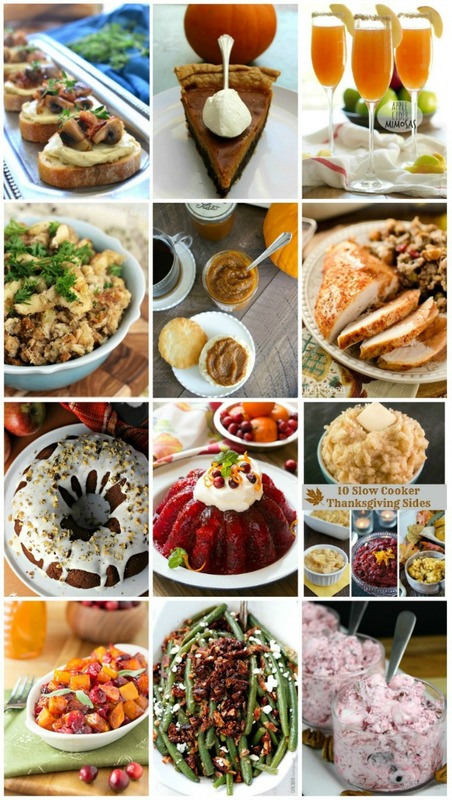 35 Holiday Entertaining Recipes and a $350 Amazon Giveaway! Looking for the best holiday recipes? 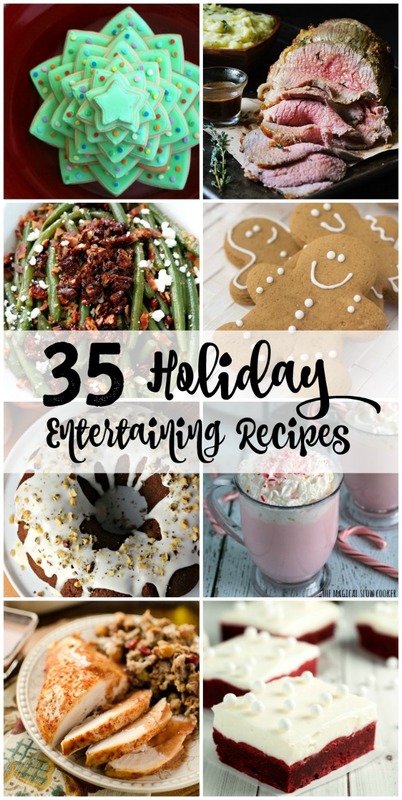 The Real Housemoms Creative Team has got you covered with this roundup of 35 Holiday Entertaining Recipes that will impress your guests! Have you started planning your holiday menus yet? If you haven't, you totally should be! Thanksgiving is right around the corner, and Christmas will be here before you know it. I'm not trying to set you off into a panic or anything, quite the contrary! 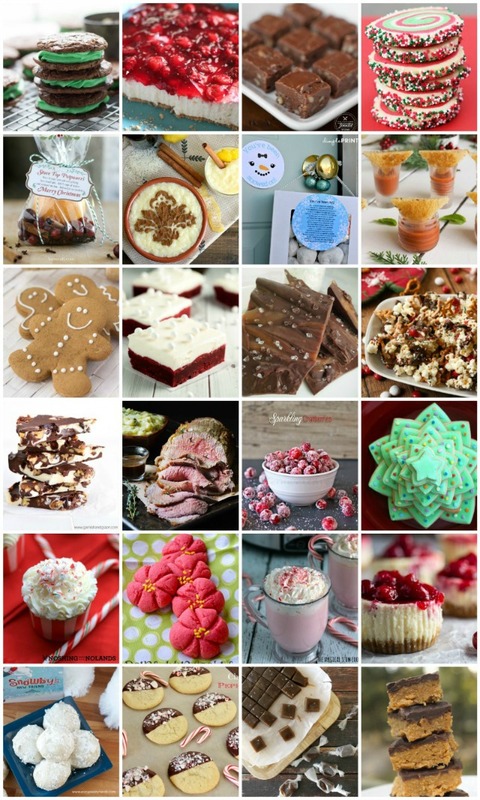 I am so excited to share with you all this awesome roundup of holiday recipes (and a printable!) brought to you by the Real Housemoms Creative Team! From a mouthwatering Garlic Roast Beef to Salted Butter Rum Caramels, this roundup will surely inspire your holiday meal planning! Feast your eyes! But that's not all. Oh, no. Not even close! I am also SUPER stoked to tell you about our fabulous holiday giveaway! That's right, there's $350 Amazon bucks up for grabs! The giveaway runs from Nov 13th at 12 am to Nov 23rd at 12 am. The giveaway is open to US + Canada. Must be 18 years or older to enter. Winner must confirm prize receipt via response to the prize notification email within 48 hours or a new winner will be chosen. Any entries deemed to be from a "giveaway account" or a "fake profile" will be disqualified. Amazon is in no way affiliated with this giveaway. Enter by using the Rafflecopter widget below! Good luck!